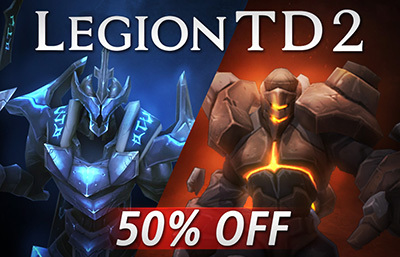 Legion TD 2 is 50% off from October 29 - November 1. Let your friends know! 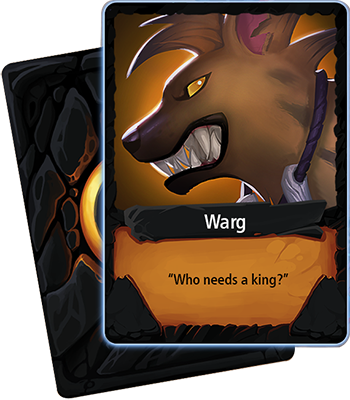 We now have a way for players to test patches before they are officially released. Patches will be released to the Public Test Realm (PTR) on the Friday before the official release on Monday. The purpose of the PTR is to test the game for bugs and imbalances and provide feedback. We now have a way to update translations when we add new content or need to fix something. If you see a translation that is wrong or missing in game, you can now edit it, and your new translation will show up the following patch! If you’re interested in helping, please see the updated Google docs at LegionTD2.com/translate. Thank you to everyone who contributes. Matchmaking: Fixed a rare bug where a player would appear to be In Queue, but was actually silently dropped from the queue, leading to infinite queue times (Fixed thread safety for matchmaker step). This fix went live on Oct 24th. 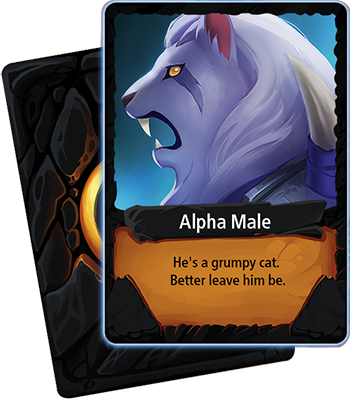 Localization: Fixed legion spell message. Also added a few more fields, like +4 income for Mastermind. Game client now autodetects if you have a lot of old logs and will ask you if you want to delete them. Does not work for Macs yet. The game needs more true tanks. 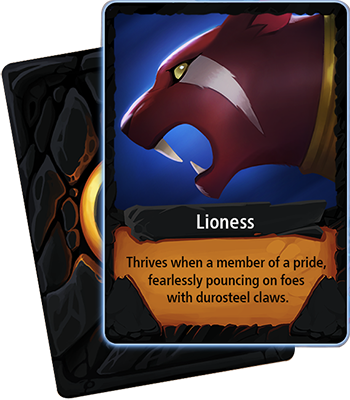 Shifting King Claw’s power into health to allow it to better be used as a tank. Witch may be too strong, but she’s keeping tier 1 and summoner spam in check, so we’re not nerfing her right now. Over the past few weeks, we have made a lot of progress on Lobby v2.0, which is a rewrite of the Lobby Server to run on multiple servers rather than a single server. Having multiple lobby servers means the game can handle a much higher playerbase without crashing. This will allow us to run a free-to-play weekend in the future. With v2.42, some of the systems that will be in use for Lobby v2.0 will be live so we can monitor the systems for stability before Lobby v2.0 actually goes live. Froggos are no longer sniped by high range units like Doomsday, Zeus. 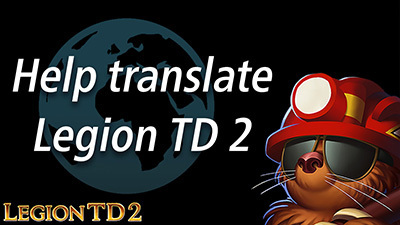 Legion TD 2 is now translated into simplified and traditional Chinese. The translations are still in beta, but we’re constantly improving them. 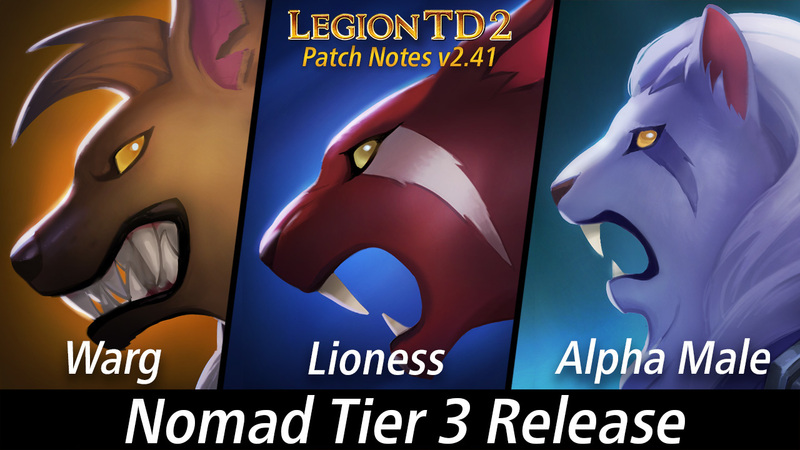 If you see any mistakes, you can fix the translations at LegionTD2.com/translate, and your changes will show up in the following patch. Loading screen rewrite: should be more stable and responsive (variety of changes to loading logic). Also displays what chunk is loading in the top left corner.